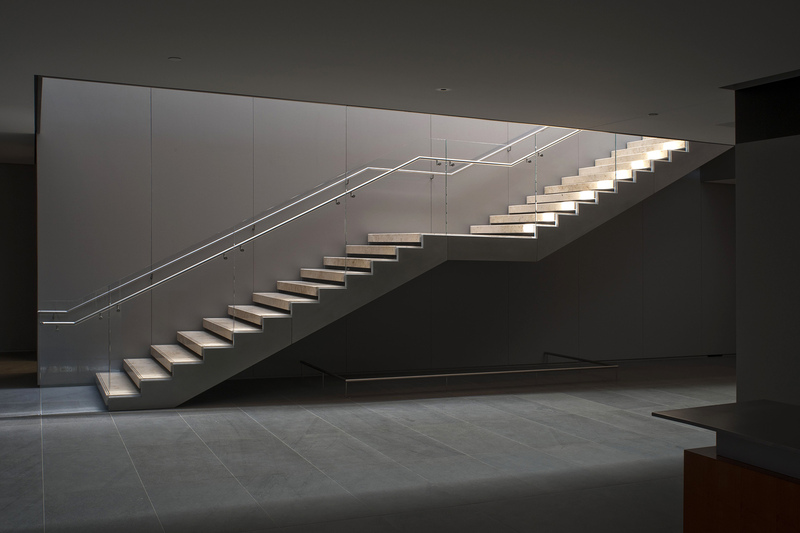 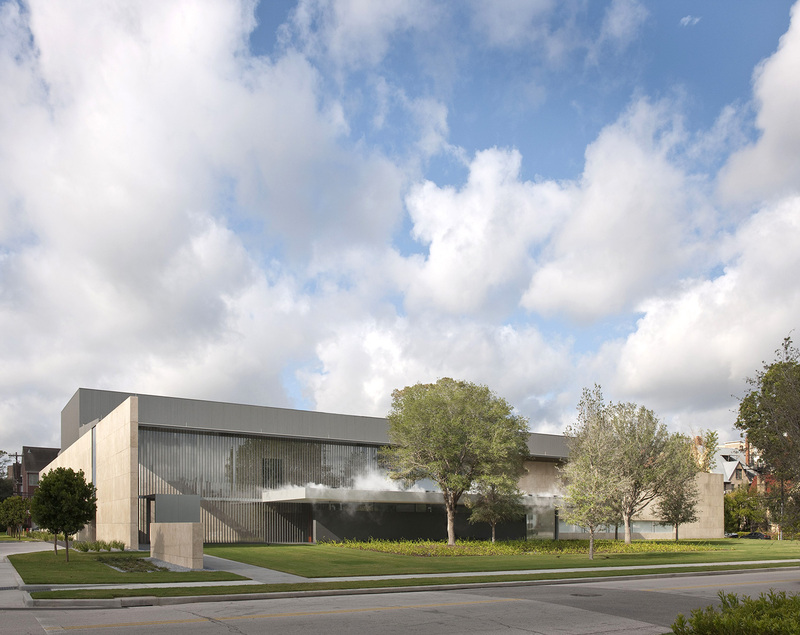 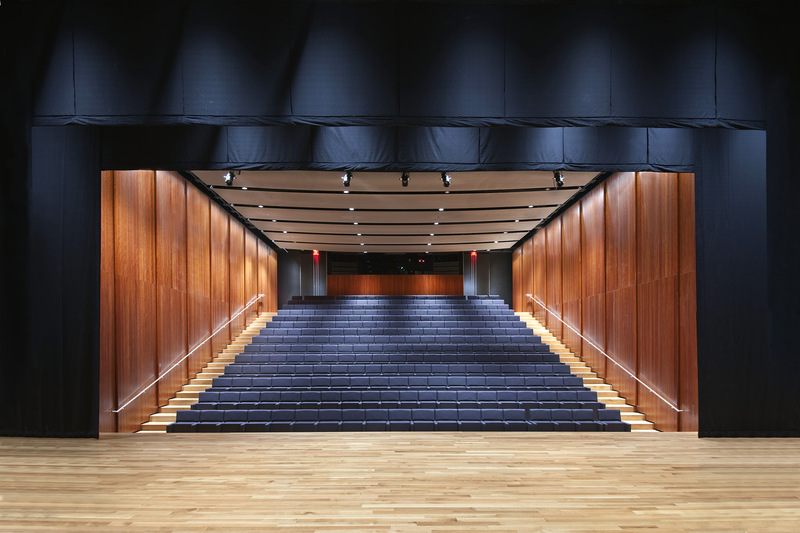 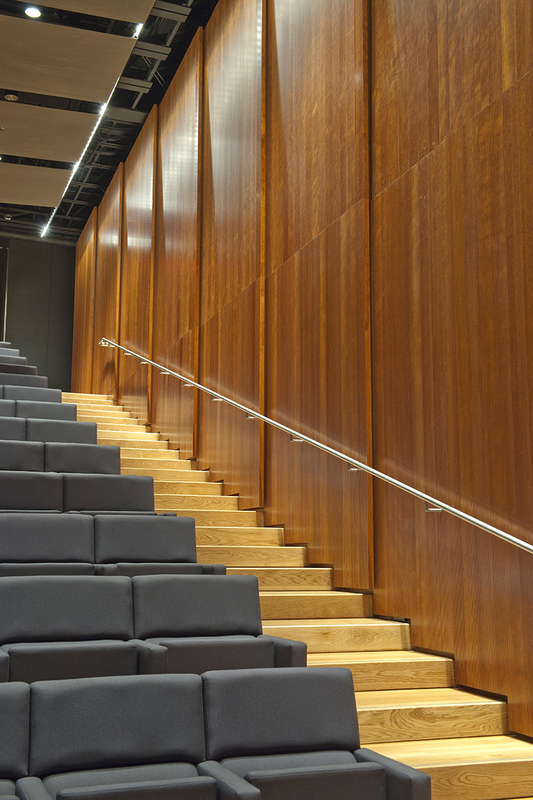 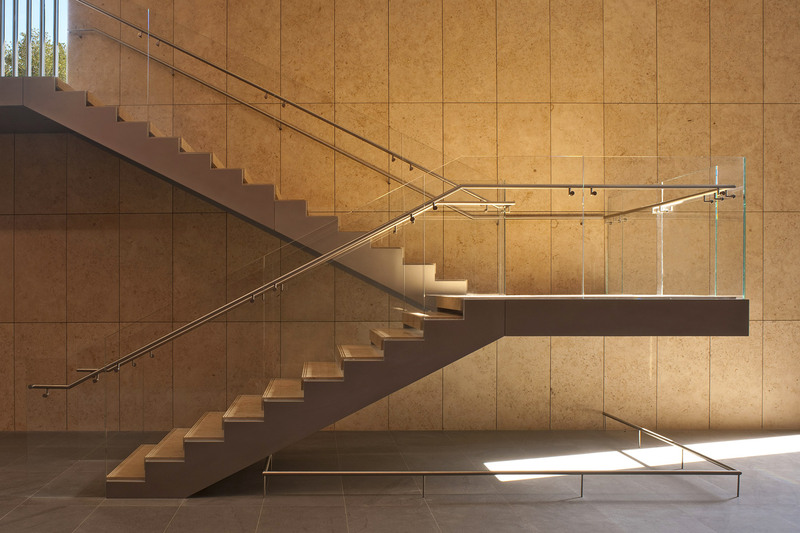 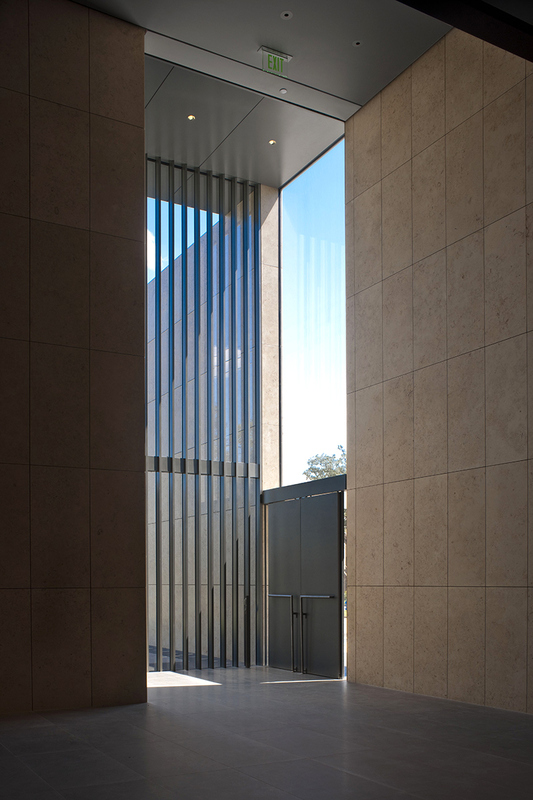 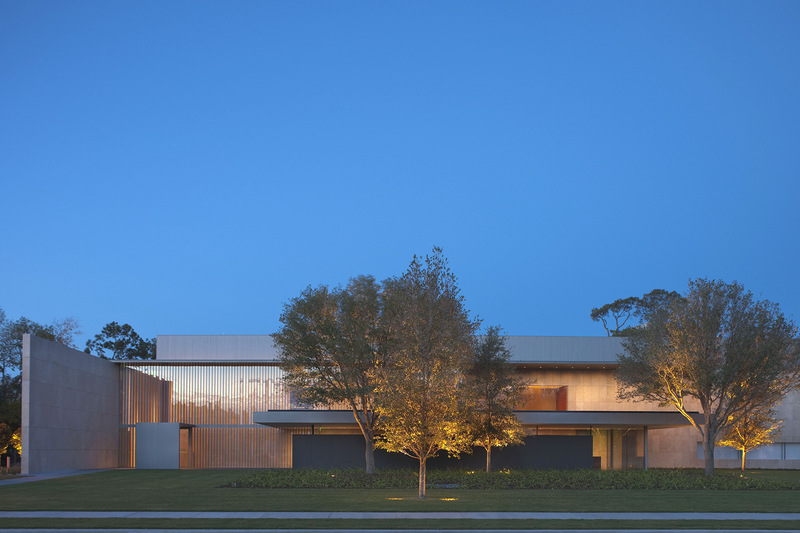 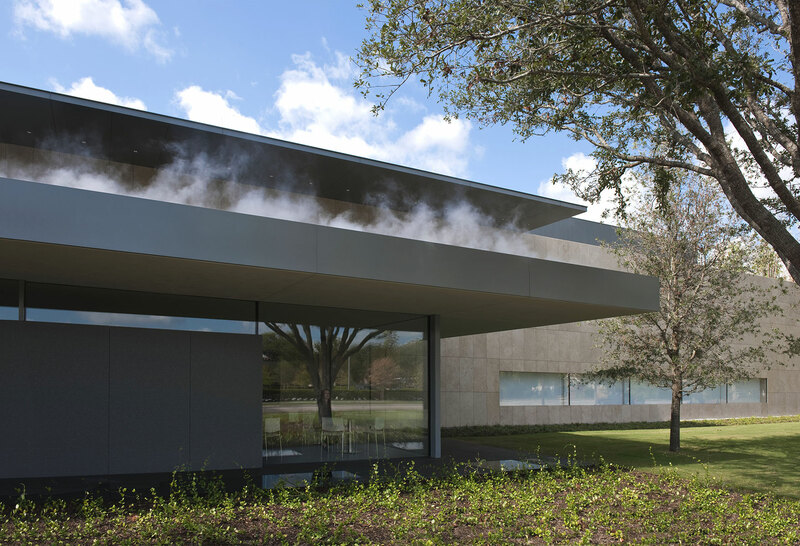 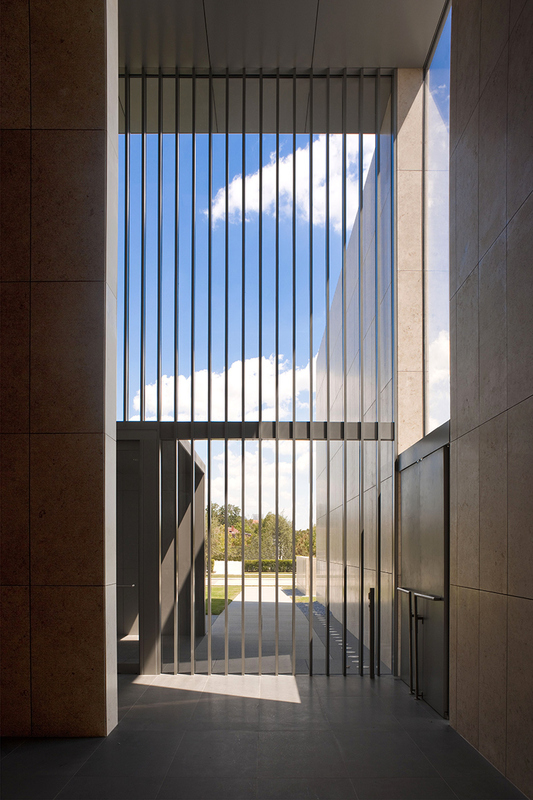 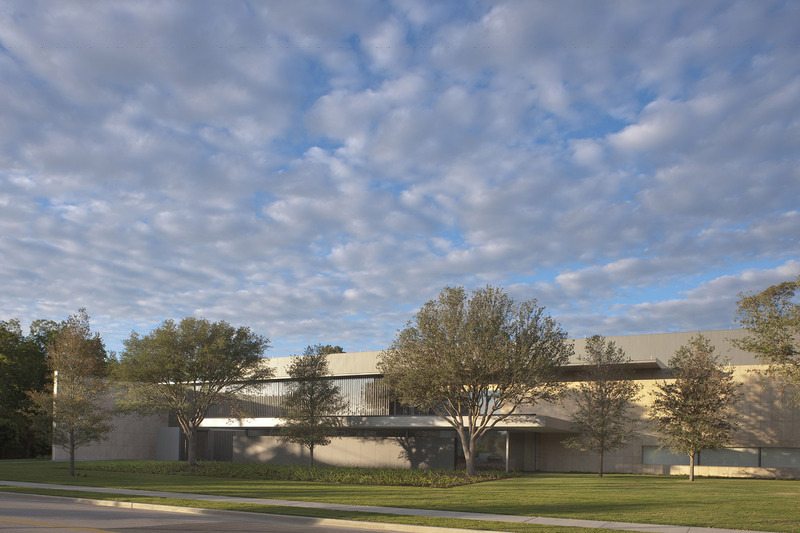 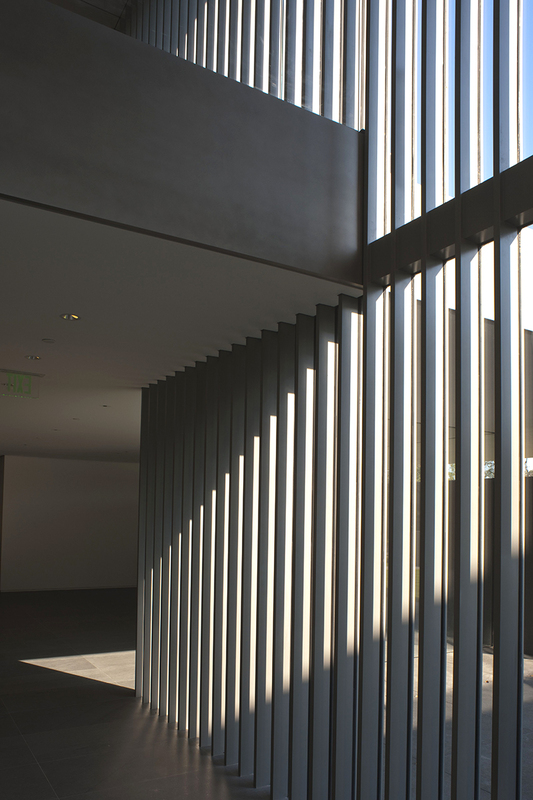 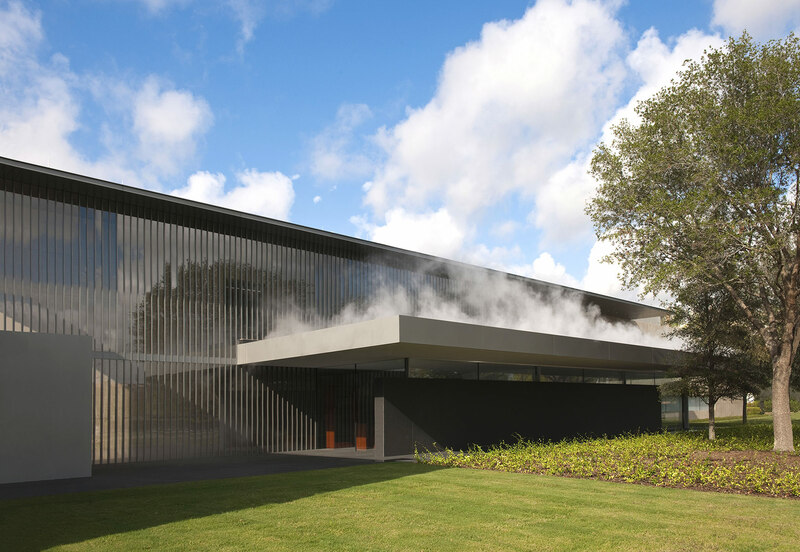 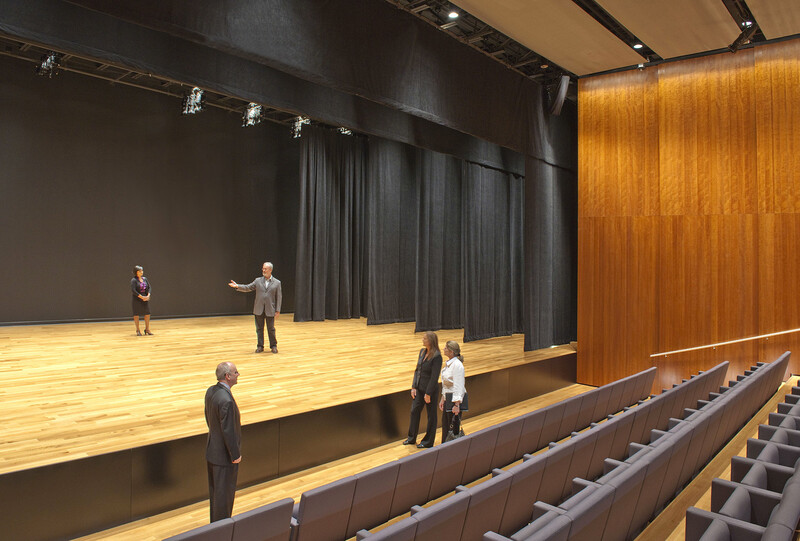 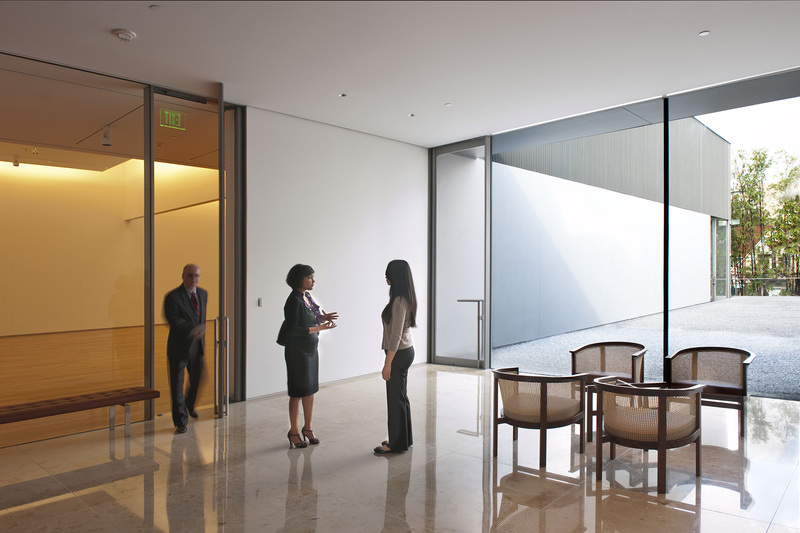 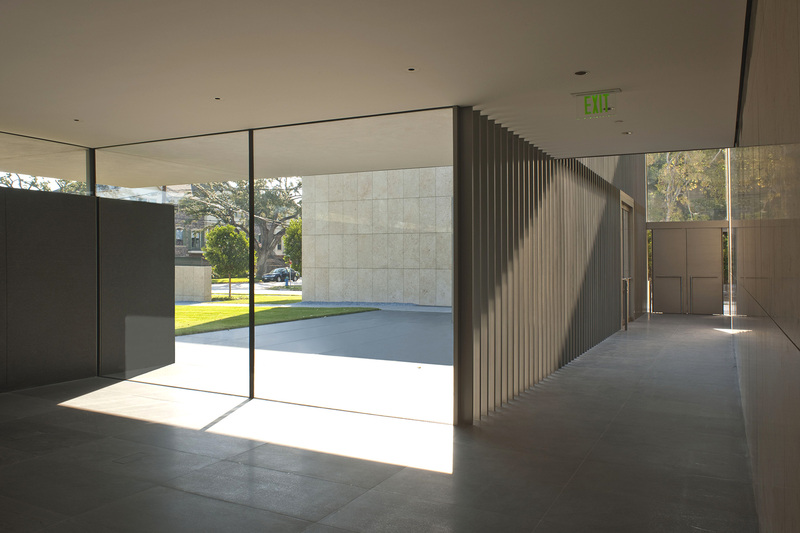 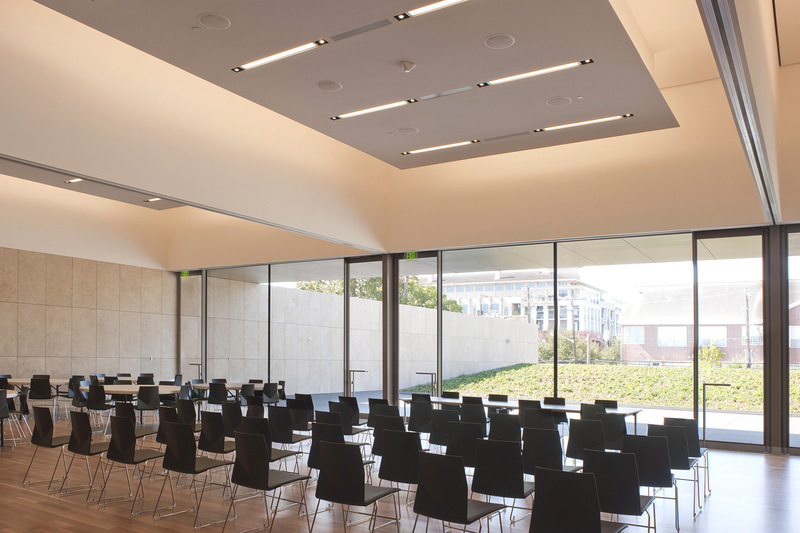 Taniguchi’s first free standing building outside of Japan, the Asia Society Texas Center sits on a one-acre site surrounded by a diverse assortment of cultural institutions. 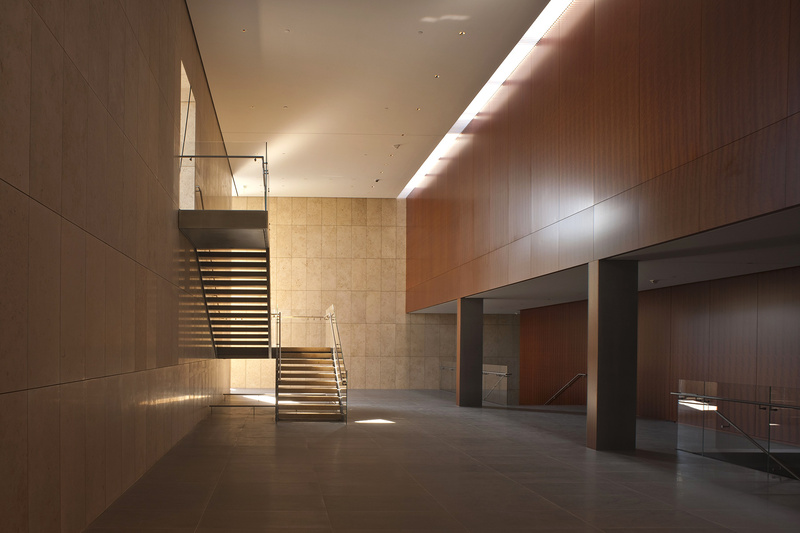 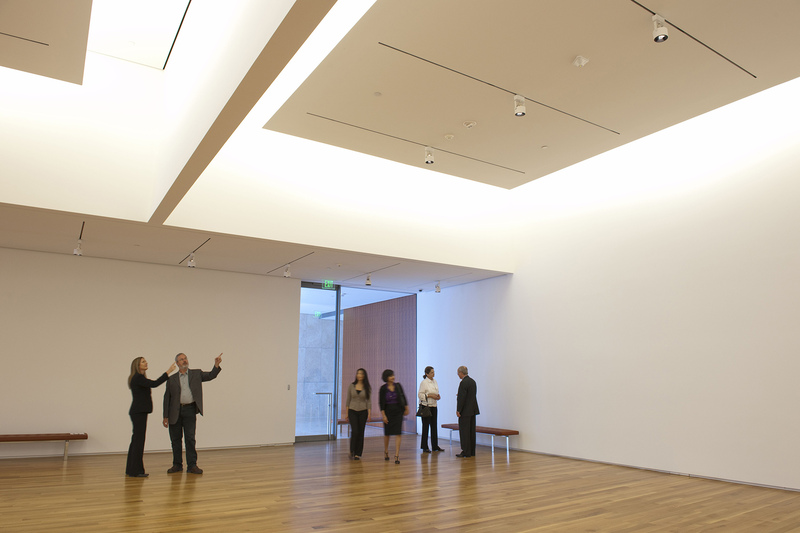 The new complex features galleries for exhibiting selected works from the New York-based Mr. and Mrs. John D. Rockefeller III Collection of Asian Art and temporary exhibitions. 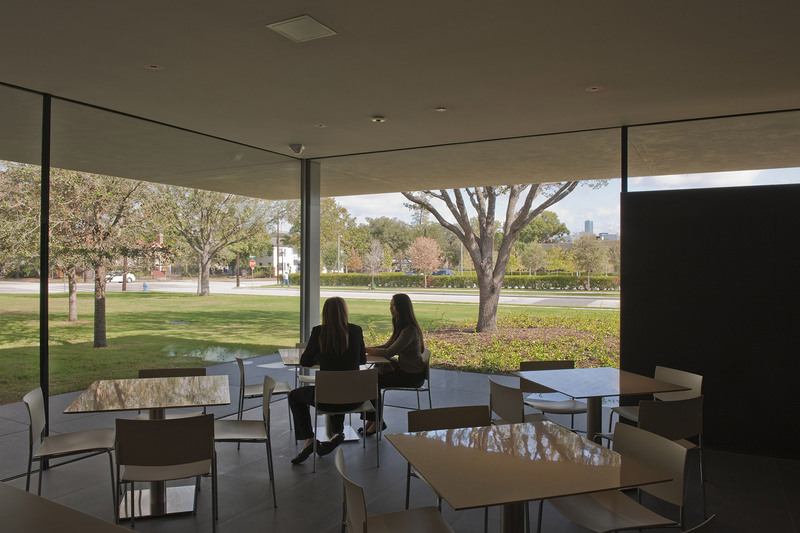 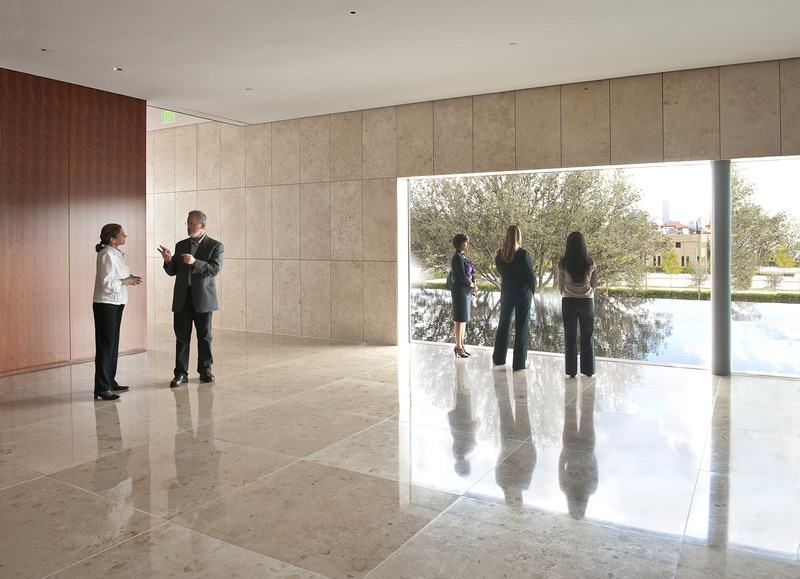 Also included in the facility are an auditorium, spaces for lectures and social events, a café, gift shop, administrative offices and gardens.